A spiritual experience along the banks of the Yamuna River. 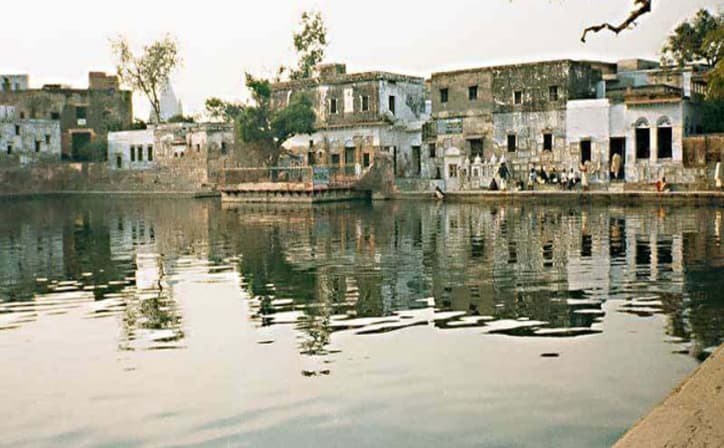 Being close to Delhi, your journey to Mathura – Vrindavan will begin from here. After reaching Mathura, start exploring this holy site, birth place of Lord Krishna. There are numerous temples here. 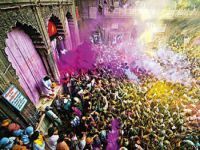 The main temple in the town is the Dwarkadhish temple where the devotees assemble every day. Shri Krishna Janmabhoomi is another site to visit. It is the place where Lord Krishna was born. 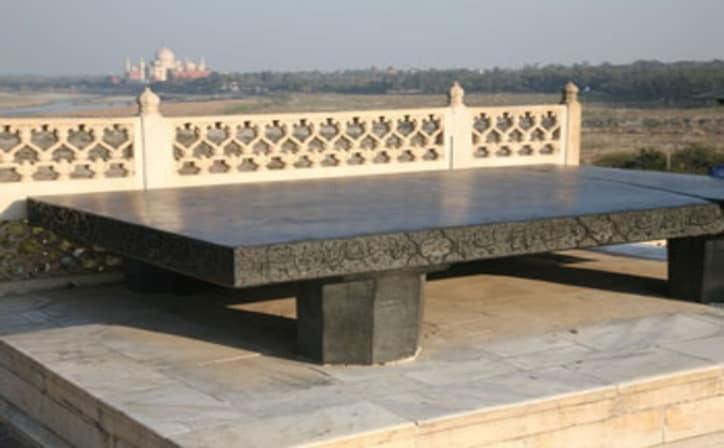 Similarly, Lord Krishna's rest place after his triumph over the tyrant Kansa is the Vishram Ghat. 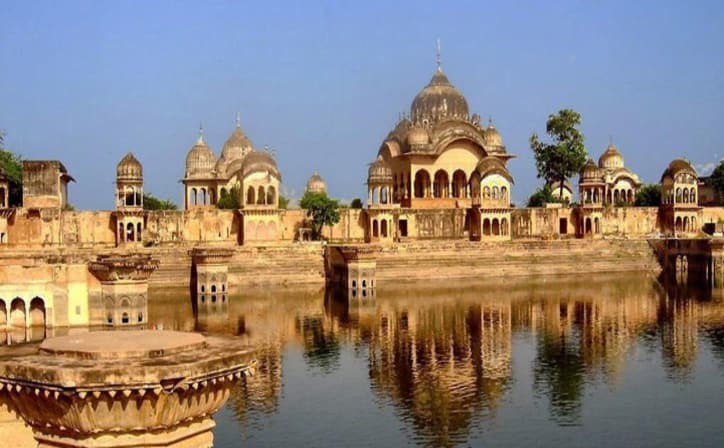 Gita Mandir, Radha Kund are some other places of attraction. Overnight stay in Mathura. After breakfast, proceed Vrindavan and visit the various temples there. The Banke Bihari Temple is most important here. The temple is believed to be dedicated to a great devotee of Krishna. Sri Radha Raman Temple is one of the most beautifully designed temples and is dedicated to Lord Krishna. The oldest temple in the area is the Madan Mohan Temple. Other temples include Prem Mandir, ISKCON Temple, Vrindavan Chandrodaya Mandir, Nidhivan etc. Overnight stay in Mathura. After breakfast, proceed to Agra. The sight of the Taj Mahal will be a memorable experience of lifetime. After exploring and all those selfie moments at Taj mahal, proceed to Agra fort to witness yet another architectural wonder. Evening free to explore at your own pace. Overnight stay in Agra. After breakfast check-out from hotel and we drop you at Delhi Airport / Railway station for your onward journey. 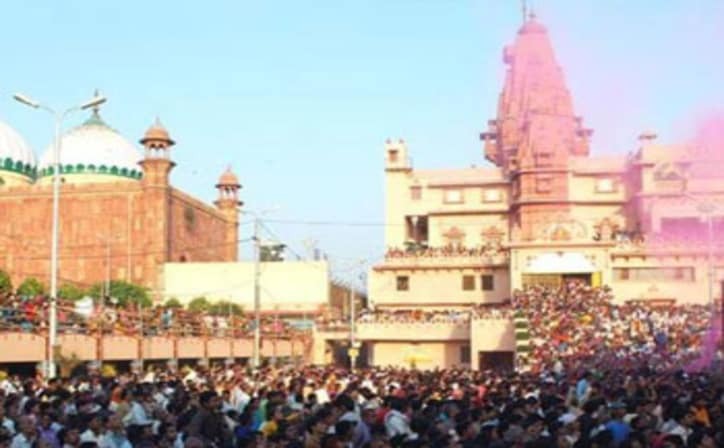 Mathura along with Vrindavan, where the lord spent his childhood consists of temples in a large number. 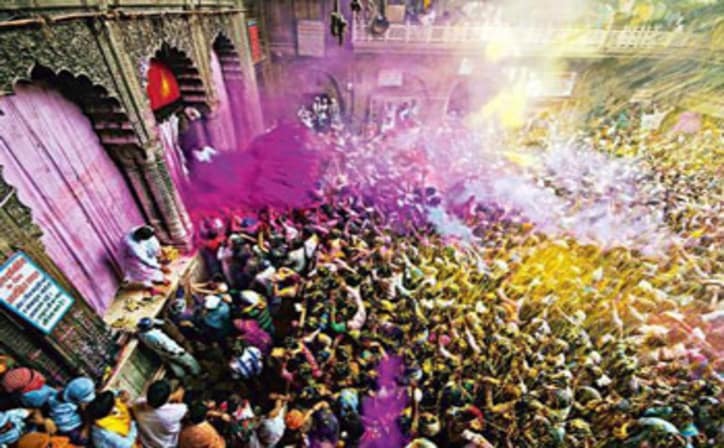 All the temples here, are special and vibrant making the place look very colorful and animated. 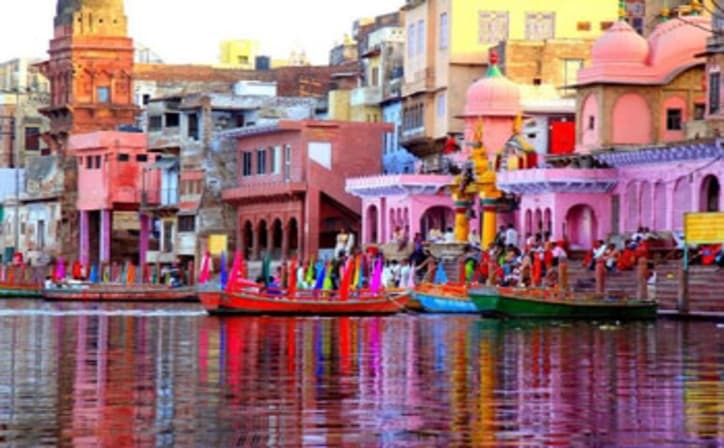 The best time to visit Mathura would be during the festive seasons as the people celebrate it in grand scale.You will also visit Vrindavan to learn about some eminent temples, Krishna's childhood and other details. 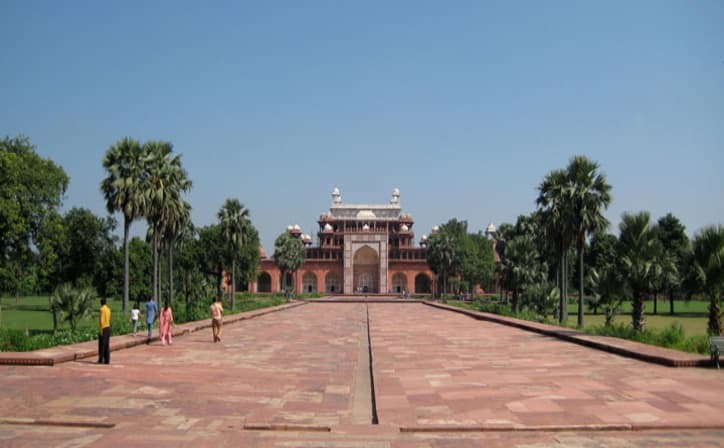 From Vrindavan, you will head to Agra, which is another land of historical importance. Bask in the beauty of Taj Mahal and Agra Fort, and remember to capture some memorable photographs. Vrindavan is a holy town in Uttar Pradesh, northern India. The Hindu deity Krishna is said to have spent his childhood here. It’s home to temples, many dedicated to Krishna and his lover, the deity Radha. At Banke Bihari Temple, the curtain in front of Krishna’s statue is opened and closed every few minutes. 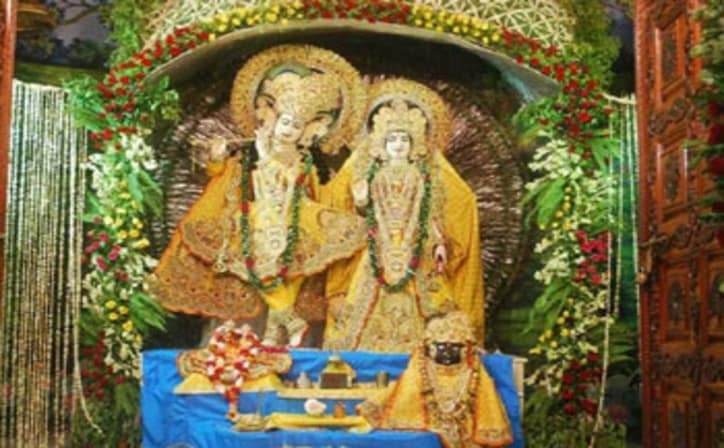 At Radha Raman Temple, a gold plate beside Krishna signifies Radha. Prem Mandir is a huge white marble temple. 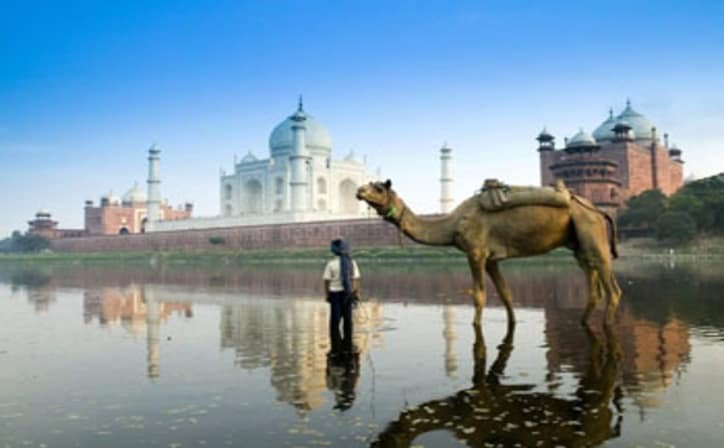 Located on the bank of river Yamuna, Agra is considered as a place of utmost importance in the Indian history. It's home to the iconic Taj Mahal, a mausoleum built for the Mughal ruler Shah Jahan’s wife, Mumtaz Mahal. It was once the capital of Mughal empire. Mughals have left a permanent impression on this city which is evident in the various monuments, forts and gardens found here. 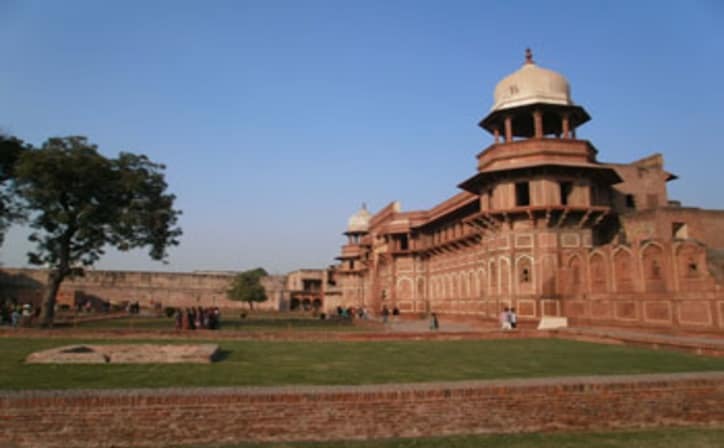 Be mesmerized by the sprawling and majestic Agra Fort. Its many palaces, mosques, and monuments are a proud testimonial of Mughal’s architectural skills. 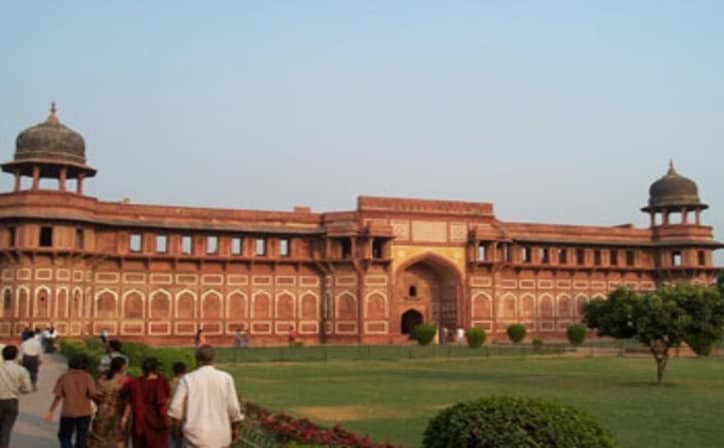 The legends of the Mughal king Akbar and his fabled courtiers are kept alive at the ruins of Fatehpur Sikri, which is located on the outskirts of Agra. The marketplaces and alleys found in the city are the hub of many activities. Artisans and craftsmen who made the Taj Mahal a reality, set up their houses nearby, creating the network of alleyways known as Taj Ganj. The golden age of the city began with the Mughals. 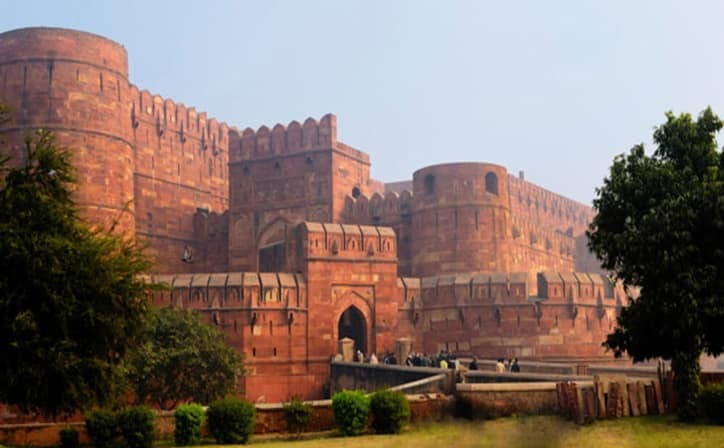 It was known then as Akbarabād and remained the capital of the Mughal Empire under the emperors Akbar, Jahāngīr and Shāh Jahān. 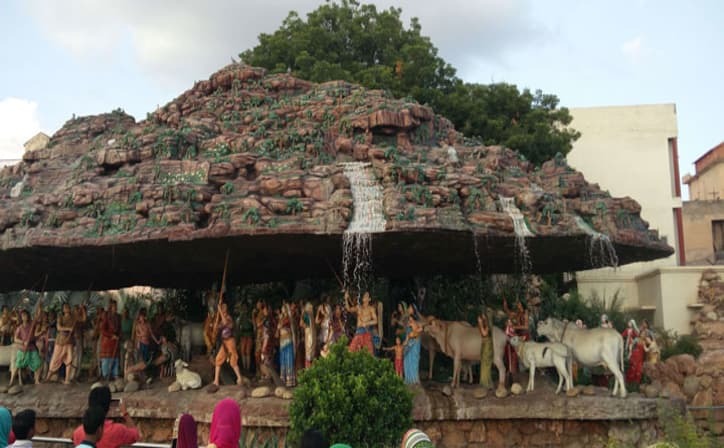 It is believed that this temple is situated at the place where Lord Krishna was born and the result of many excavations has tried to prove this belief. 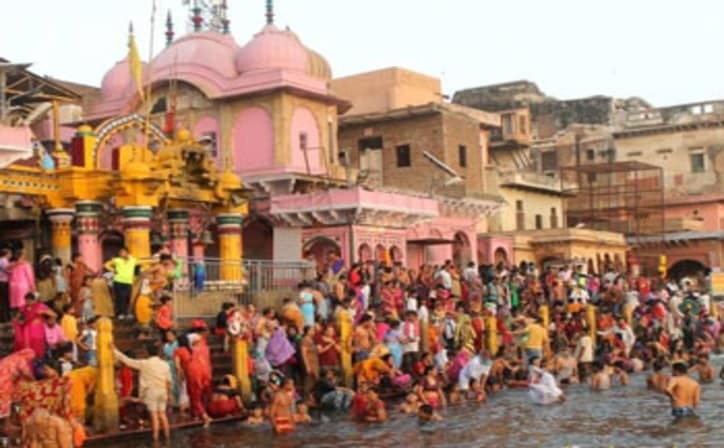 Multiple theerthams present here are well known as ghats with 25 of them present today in Mathura are related to Lord Krishna. 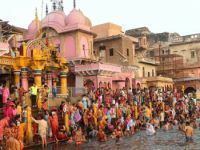 It is believed that performance of certain rituals here can get rid one of all past wrongdoings and hence is visited by numerous devotees. 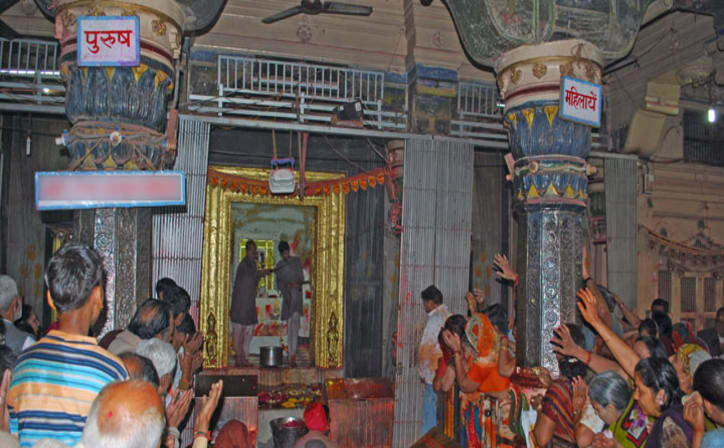 A visit to all 25 ensures a complete pilgrimage of Mathura. 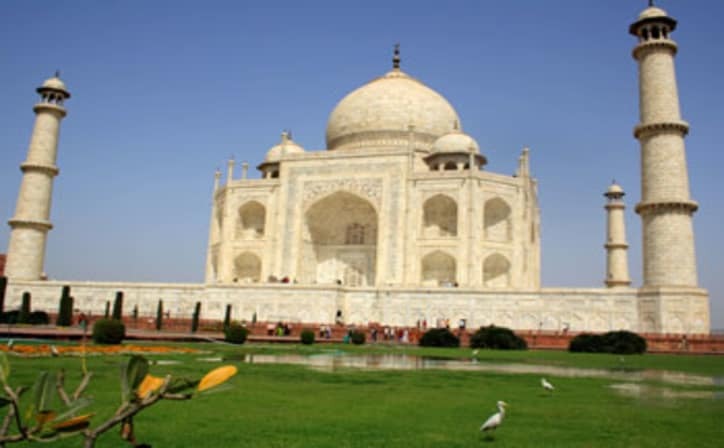 The Taj Mahal is an immense mausoleum of white marble, built between 1631 and 1648 by order of the Mughal emperor Shah Jahan in memory of his favourite wife. Taj Mahal means Crown Palace. One of his wife's names was Mumtaz Mahal, Ornament of the Palace. The Taj is one of the most well preserved and architecturally beautiful tombs in the world, one of the masterpieces of Indian Muslim architecture, and one of the great sites of the world's heritage. 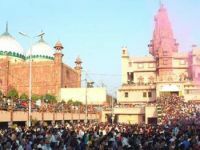 Shri Banke Bihari Mandir is a Hindu temple dedicated to Lord Krishna in the holy city of Vrindavan in the Mathura district. One of the most revered shrines in the country, this temple is among the 7 temples of Thakur of Vrindavan which also include Sri Radhavallabh Ji, Shri Govind Dev Ji and four others. As you come in the presence of the Banke Bihari Temple, you are confronted with the stunning Rajasthani- style edifice of the temple, which is adorned with arched windows and meticulous stonework. The image of Lord Krishna in the temple appears in the form of a child and is seen standing in the Tribhanga position. 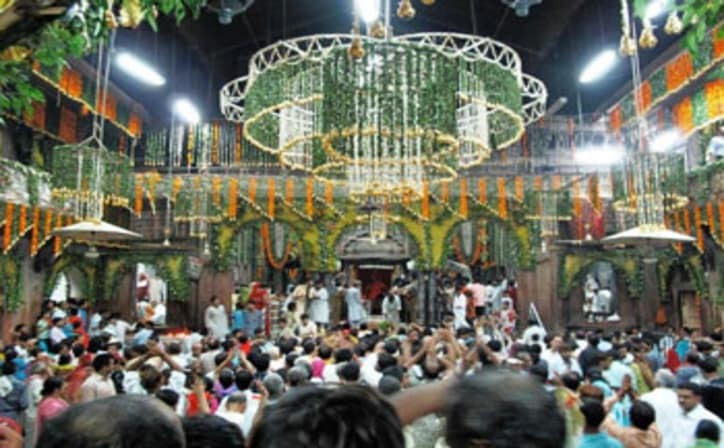 One interesting fact about the Banke Bihari temple is that there are no bells or conchs in the premises, as the Lord does not like the sound of these instruments. What is the best time to visit Taj Mahal? Just as there's no such thing as 'a bad time to live', there's no such thing as 'bad time to visit', one of the most scintillating and marvelous wonders of the world, the Taj Mahal. Whatever be the time of the year, the Taj Mahal will not stop with its mission to spread its charm and glory and will continue to be as luminescent as ever. But as a visit in the months of summers requires a high threshold to bear the heat, the period between the comparatively cooler months i.e. October to March is generally considered a best time to visit the Taj Mahal. Having said that, know that the radiance of the Taj Mahal is simply dazzling, and changes with every passing hour, reflecting a different aura in different seasons. Also, the visual beauty of the Taj Mahal is at its peak during sunrise, sunset, and under the full moon night.